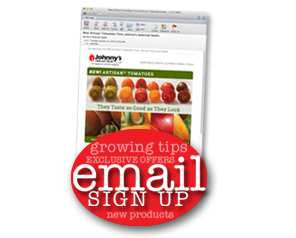 Do you buy seedlings. 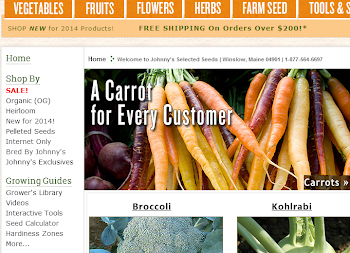 Are you interested in ordering seedlings from Johnny's? Answer 5 questions in our online survey and you'll be entered in a contest to win a $25 Johnny's coupon.